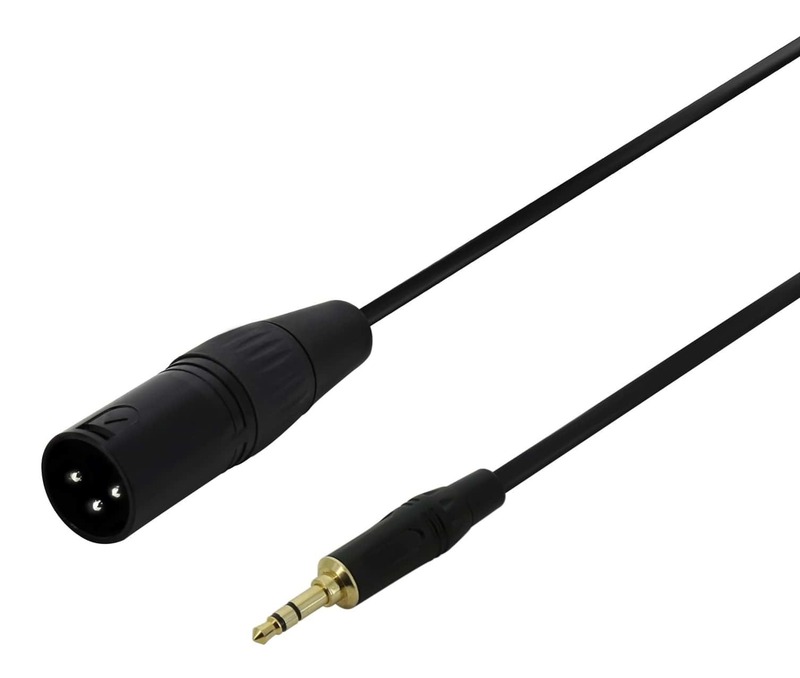 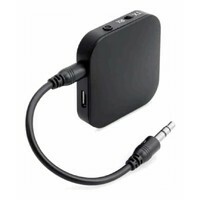 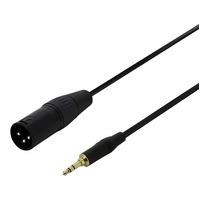 This cable will combine the LEFT and RIGHT audio channels from a 3.5mm / 1/8" output, such as on a iPod, iPhone, Laptop or MP3 player, into a single audio channel. 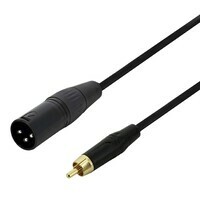 Making the signal at the XLR(m) connector 'mono' or 'unbalanced'. 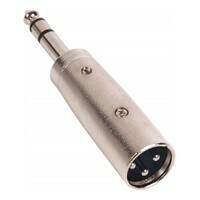 Avoid Weird Sounds - Stereo to Balanced does not work! 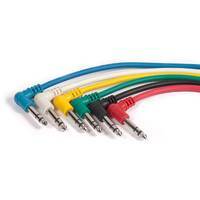 When sending a "stereo" signal (from iPod, etc. 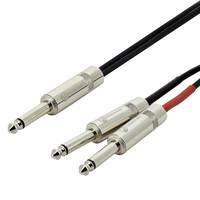 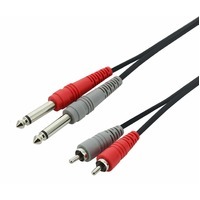 ), using a typical 3.5mm to XLR cable wired for a stereo/balanced connection, will result in a balanced XLR input reading the "stereo" signal as "balanced" and cancelling out some sound and generally making your audio sound very odd.